Showing 1 - 6 of 6 Products for Emblem. 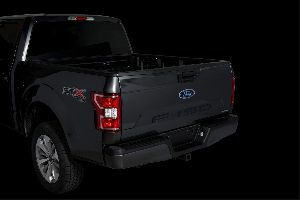 Ford Licensed Emblem Kit by Putco(R), 2 Pieces. 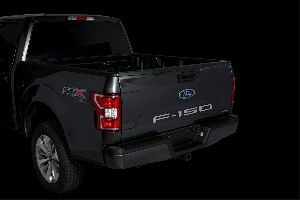 Includes a bolt-on emblem for the grille and a tape-on emblem for the tailgate. This product is made of high-quality materials to serve you for years to come. Designed using state-of-the-art technology and with customers in mind. It will meet your needs and deliver great quality at an affordable cost.